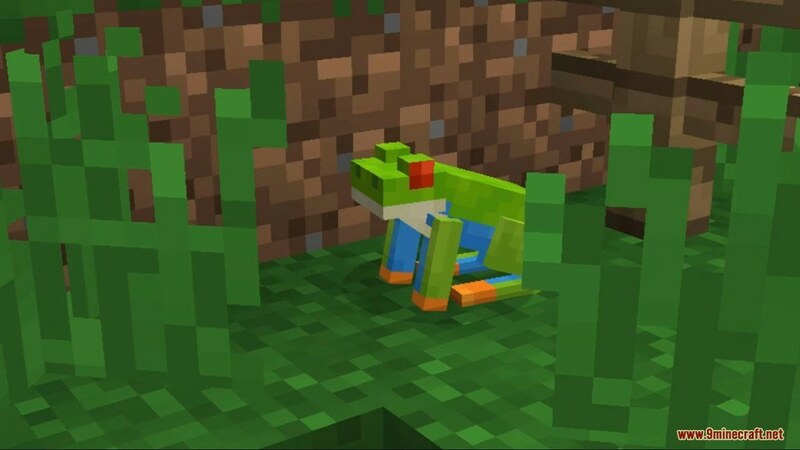 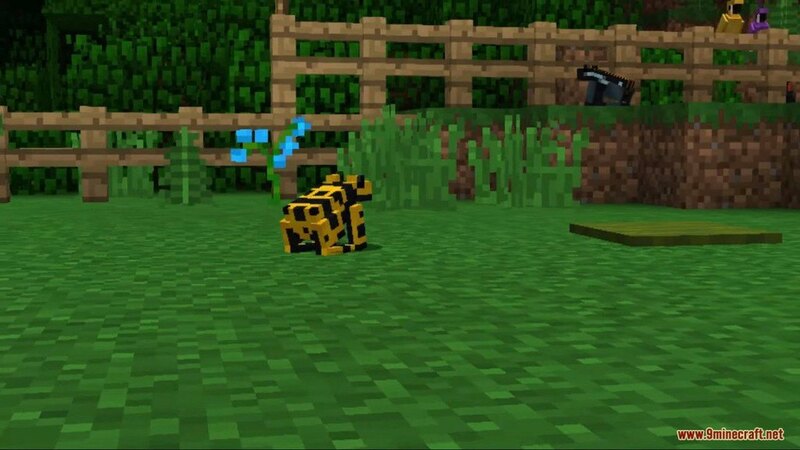 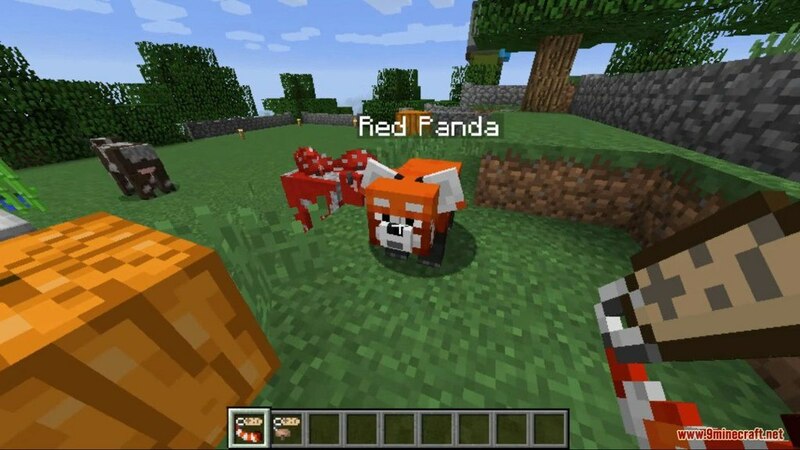 TransMobifier Resource Pack 1.13.2/1.12.2 for Minecraft allows you to customize the mobs in your world using name tags. 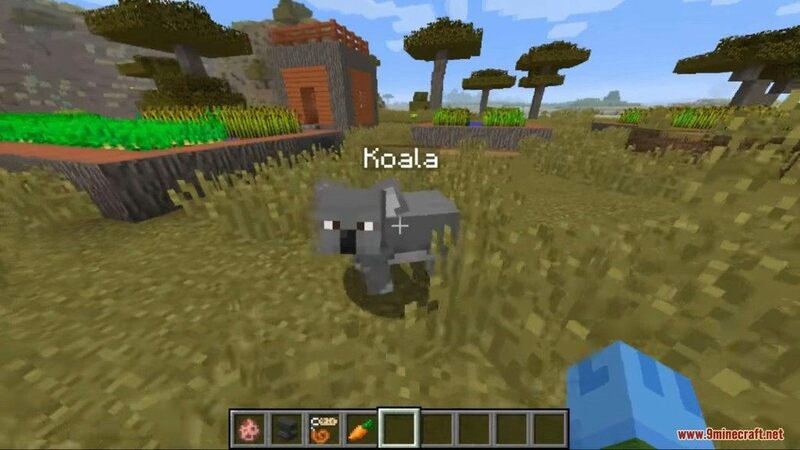 This pack currently has 67 custom mob textures. 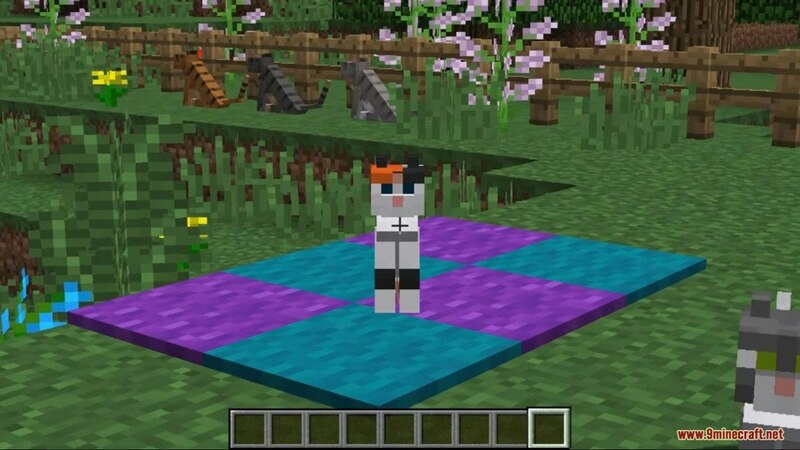 All mob changes only appear for those using the resource pack so that you can use this anywhere! 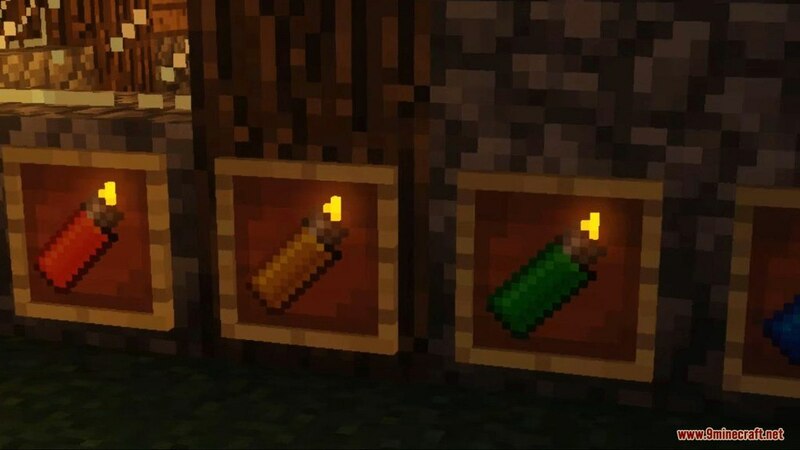 (Vanilla survival, multiplayer servers, realms, etc.) 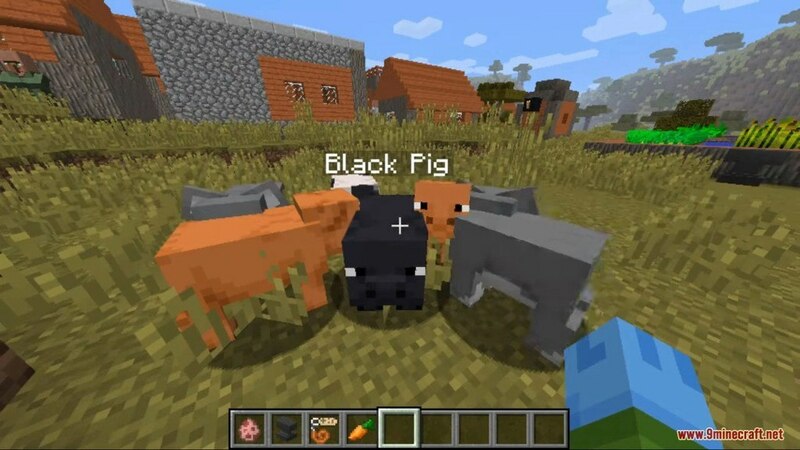 This pack requires OptiFine 1.12.2 HD U C7 (Or any other version that supports name-based random mobs) to work. 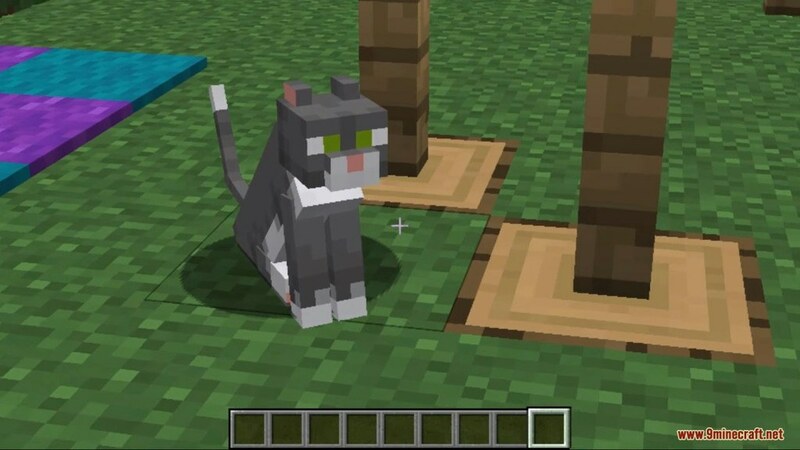 Custom Optifine mobs in resource packs cannot be layered, unfortunately. 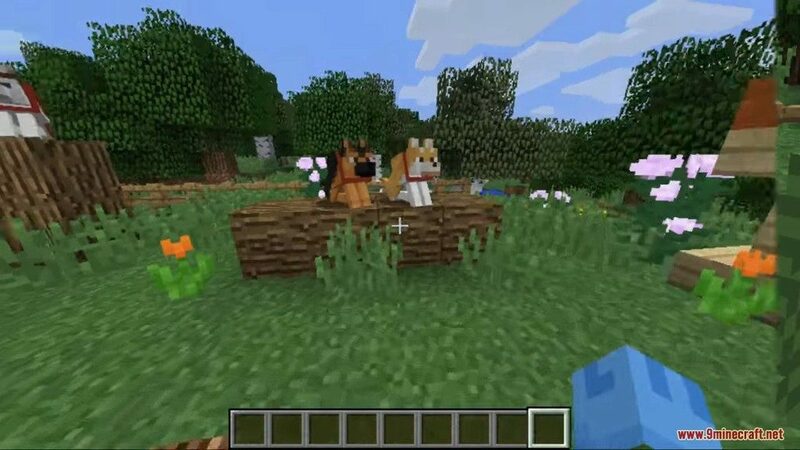 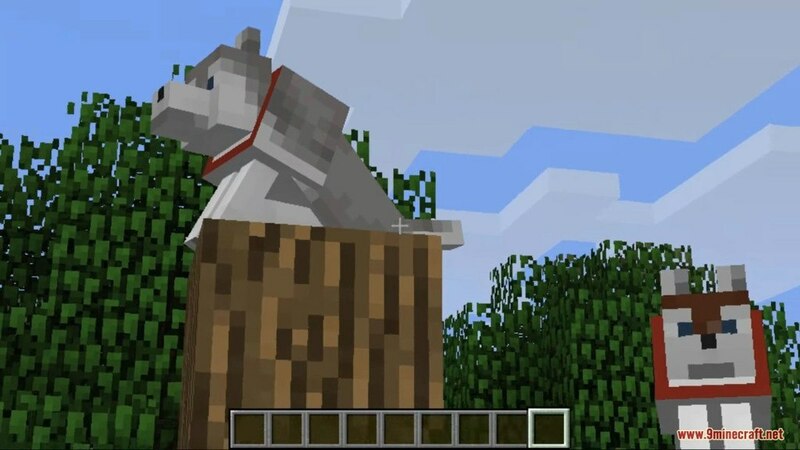 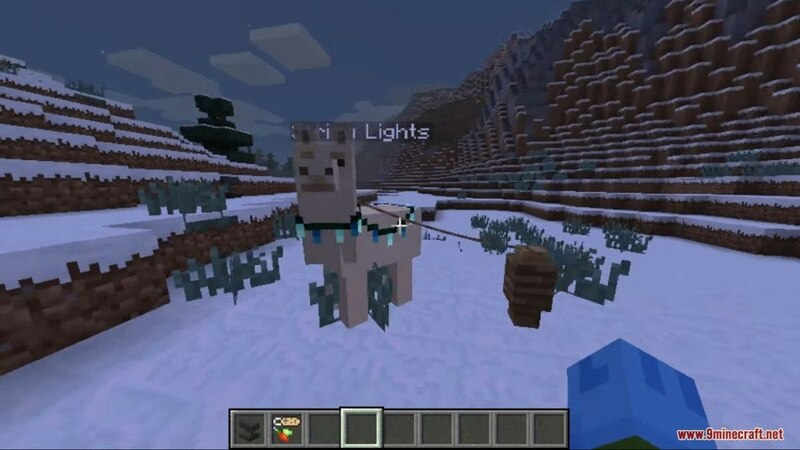 Any additional resource pack that uses custom entity models and random mobs features will not be compatible with this resource pack. 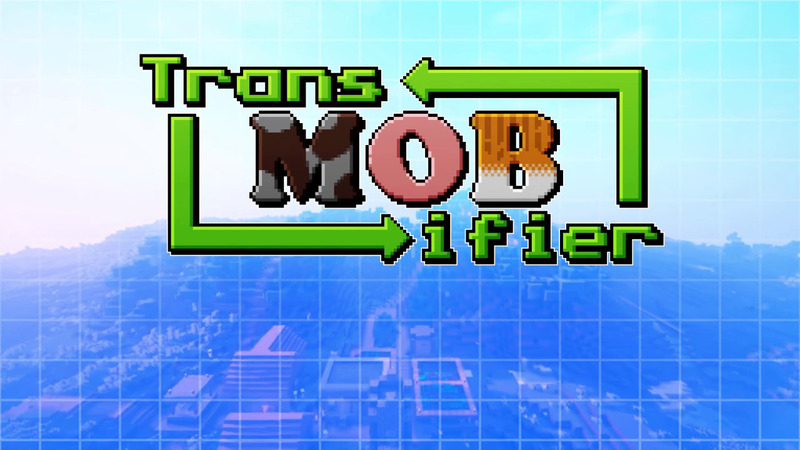 To ensure the TransMobifier works correctly, make sure it’s at the top of your resource packs list.